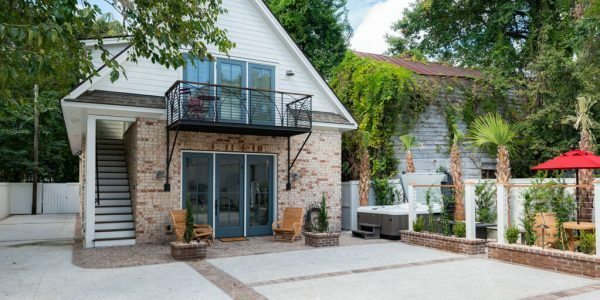 This property is conveniently located in close proximity to both College of Charleston and the Medical University of South Carolina in the heart of downtown Charleston. With spacious bedrooms and private baths this is an ideal home for those that enjoy their privacy. 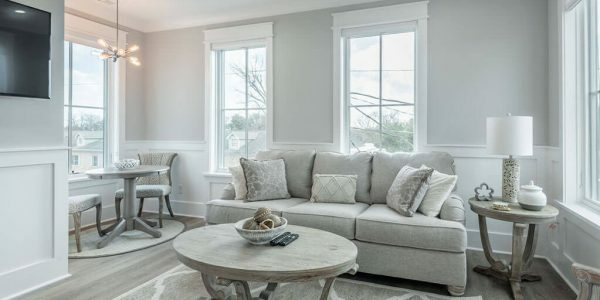 This property was originally built in the early 1900’s and contains many significant architectural features including 3-fireplaces which our renovation has repointed in this newly renovated 4-bedroom 4.5-bath apartment. This is a complete renovation, which ensured that building specifications exceeded current building code requirements and the building is completely energy efficient. Located Just Blocks From MUSC and C of C in Cannonborough/Elliotborough Surrounded by Local Restaurants, Businesses and Coffee Shops.